One in five adults experiences a mental health condition every year. One in 17 lives with a serious mental illness. Sadly, a persistent sense of stigma prevents many from receiving the care they need. 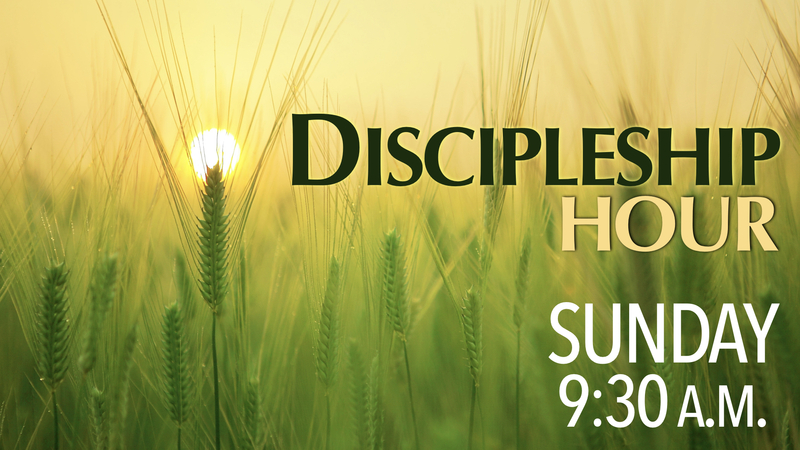 During the 9:30 a.m. Discipleship Hour on Sunday, Feb. 17, join Carole Wills, RLC’s organist and long-time mental health advocate, and Pastor Ryan in the Luther Room for a conversation about eliminating that stigma in congregations. Questions? Contact Pastor Ryan at prryan@rlcindy.org.